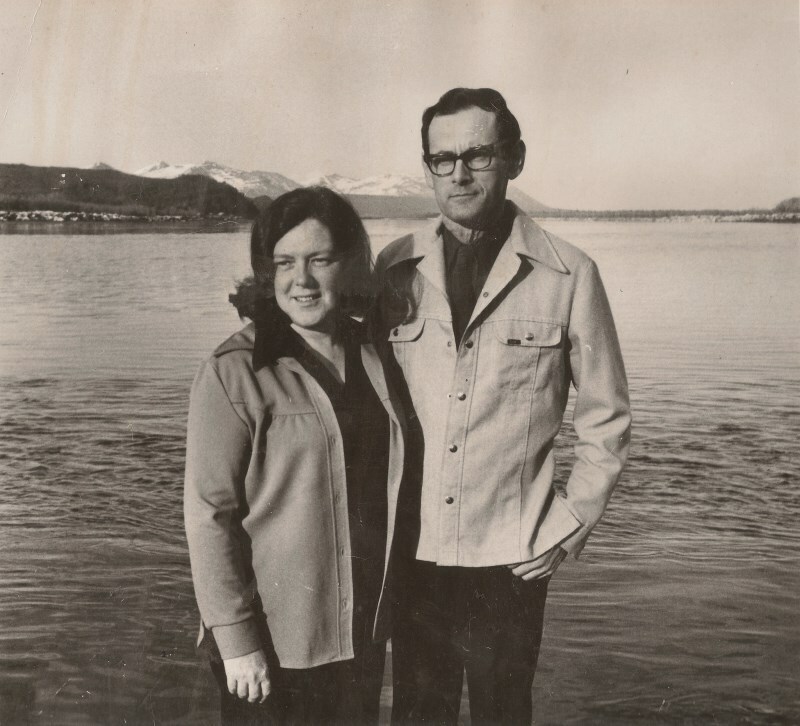 The vision for Kako originated in the mind of Ed Hooley a Christian school teacher in the Yukon Kuskokwim delta. Dave first met Eddie in 1963. 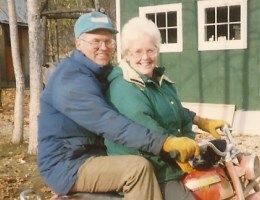 He had his own airplane and often flew around helping missionaries each summer and on weekends. 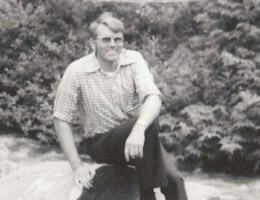 Dave started a kids’ camp at Inowak in 1968 and Eddie was one of his helpers. As a ham operator he talked nightly with Dave sharing the need for his students to attend a camp like Inowak. While in Russian Mission as a school teacher he would come to Kako to bring supplies and saw the potential for a kids’ camp. 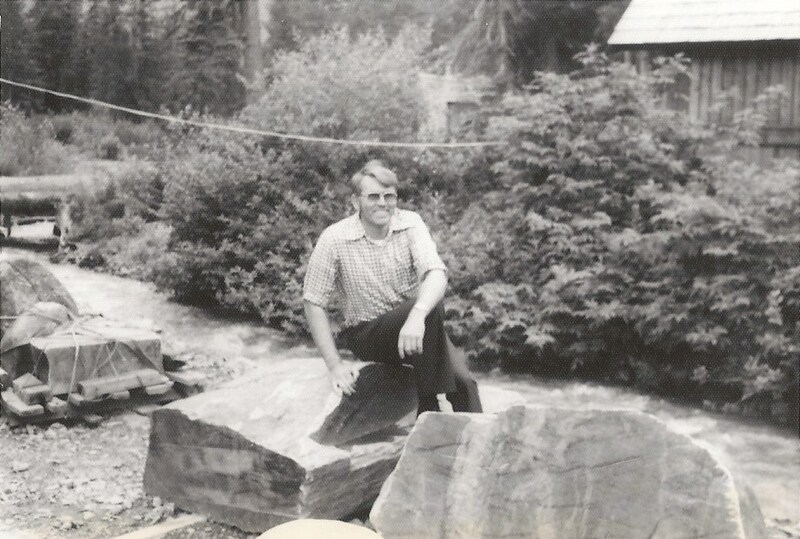 In 1976 Dave met with Eddie and his wife Joyce and made plans to do some work at Kako in order to prepare for a week of Kids’ camp the following summer. 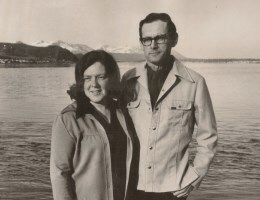 However on February 20, 1977 enroute to Anchorage their plane iced up and they were both killed in the crash. After much prayer and counsel Dave determined in his heart to carry on this vision at the request of the family. As a missionary with InterAct for 18 years Dave ministered with his family in these villages and had a heart for these people. From his experience he saw the need to reach the parents first. If you have the parents you have the kids. He resigned his ministry with InterAct in order to fulfill this vision and create a safe place for them to come for live in seminars, counseling and encouragement. They could ask questions in a homey relaxed atmosphere and find answers from God’s Word. 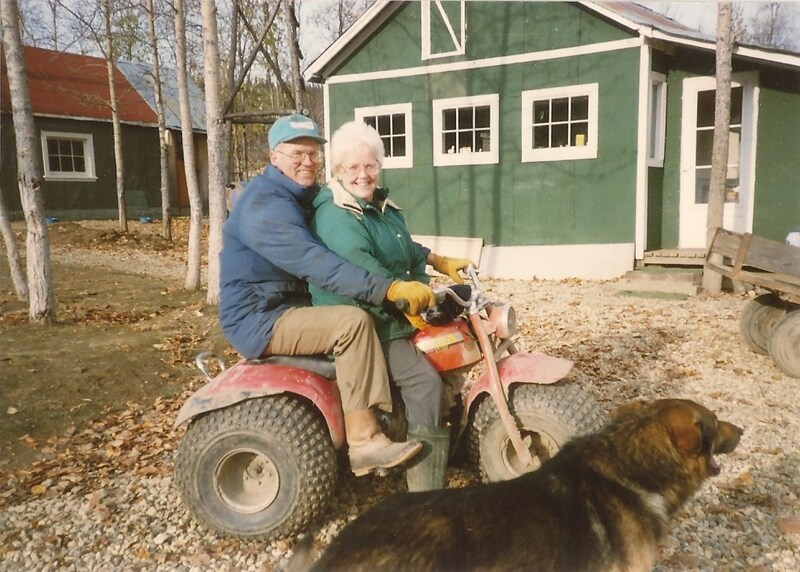 After much preparation Kako Retreat Center became a reality in 1988, as a non-profit faith based organization incorporated by the state of Alaska.